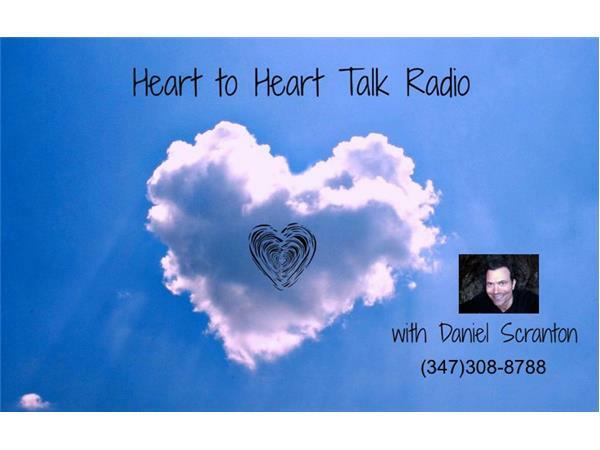 Listen in to this replay of the Heart to Heart Talk Radio interview I did with the wonderful Nora Herold on 3/31/14. Nora discusses her personal journey, and she channels The Pleaidians for all of us, taking questions from the callers. We had so much fun in this interview. Powerful transmissions from Nora and the P's too! 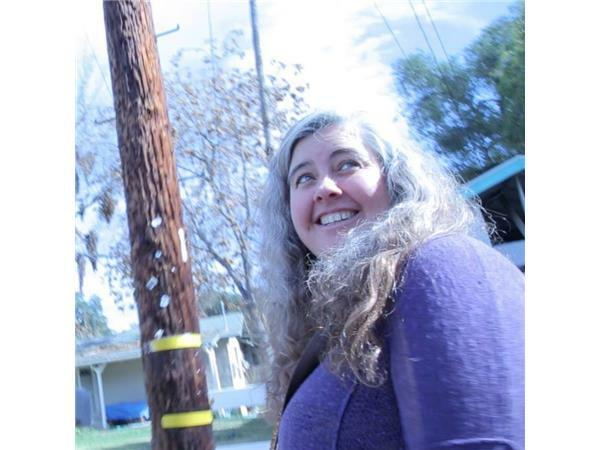 For more on Nora and her work, please visit: www.noraherold.com. For more on me and my work, please visit: www.danielscranton.com. Also, visit www.danielscranton.com/radio for all the archived episodes of this show.